You guys wanted to know all about the 100 sari pact, so here we go. 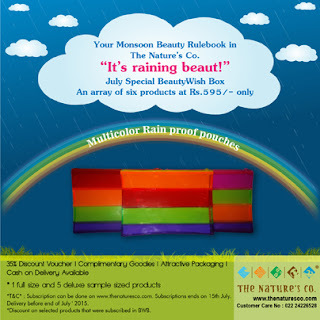 What is the 100 Saree pact? 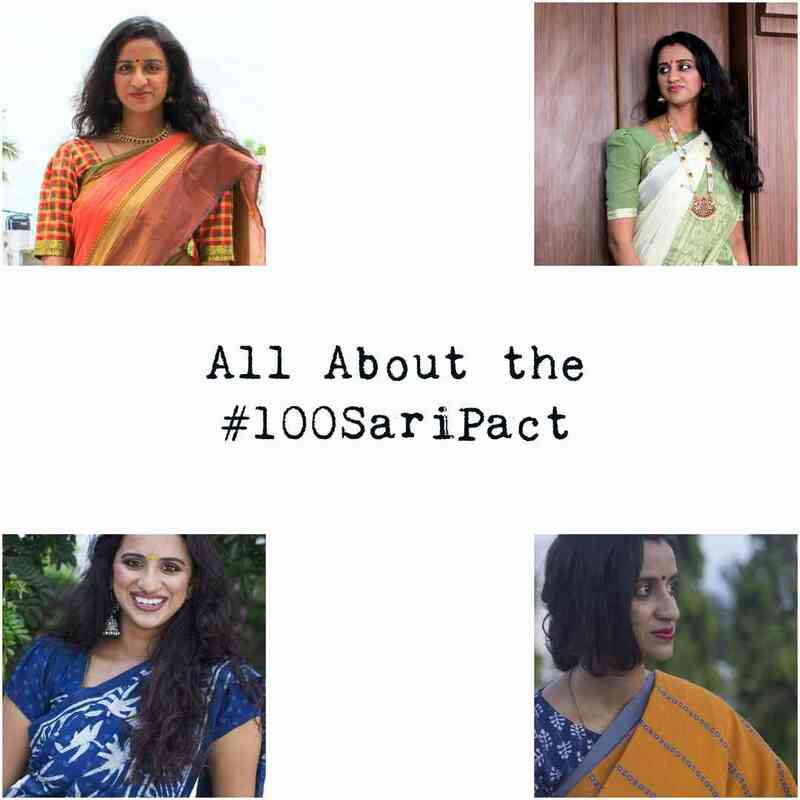 So the 100 Saree pact was started by 2 women who made a pact with each other to wear a sari 100 times in one year. This came about sometime in 2015 and picked up like crazy in 2016. I started it in Jan 2017. You can click here to see the official website . Yes there is a website where one can share their pictures and stories about each sari. Why am I doing the 100 Saree pact? Well when I started teaching back in 2010 (wow that is so long ago!) I had to wear a sari to work 4 times a week. I had about 10 saris of my own (not counting the grand wedding wear) which I wore in rotation. Slowly but surely my collection started to grow because everyone kept gifting me sarees (Nope I am not complaining) and I started to fall in love with wearing a sari. The only problem was I was not using my sari collection as extensively as I thought I would. There were still only around 10 saris that I wore to work all the time and a few that I wore for occasions. The rest just sat in the wardrobe without getting a blouse stitched and therefore without getting worn. Fast forward to 2017. I got married a few months ago, which means I bought more saris and this time I promised myself that I would use them properly. I am making the effort to the blouse stitched for each sari. I plan in advance to ensure that there is no repetition of saris and so far, I have worn atleast 25-30 saris in about 7 months. Nope that is not a lot, but I am not looking to do 100 saris in a year. I just want to be able to wear and showcase 100 different saris. The sari shown here is from Sankriti, an Instagram store that deals with some beautiful saris. I got this one in Chettinad cotton. I got 2 different blouses stitched for it because like I said in a previous post, different blouses give a different feel to the sari. For the first look I went for a silk cotton blouse and a golden lace border for the sleeves and the back neckline. The makeup was kept very simple and peachy and the accessories are kept to a minimal. I actually love how the makeup turned out for this. The big border is totally back in style and the most unique part of the sari is that the zari is placed before the sari. Also it is a double border, I think thats called Ganga Jamuna sari, where you have 2 different colour borders on the sari. Make sure to be following me on Instagram because I showcase all the saris that I wear over there. Also check for the hastag #IA100sareepact to find all the posts. 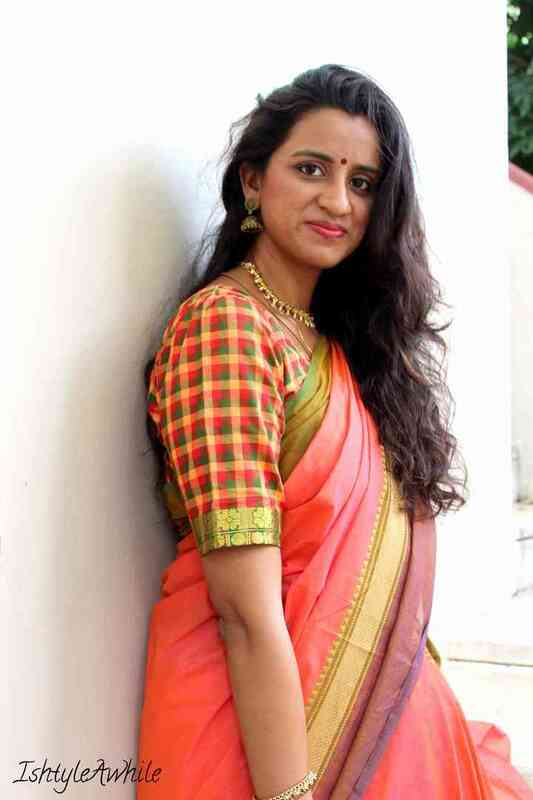 So let me know what you guys think about the concept of the 100 sari pact and if I should do more posts showcasing the saris that I am wearing?